With regard to the operationalisation of equity, while the developing countries showed keenness in having a firm interpretation of equity in the spirit of the UNFCCC, developed countries offered vague explanations about how they thought of equity in GST. Their interpretations of equity in GST were related to different voices in the process of GST and different sources of input in GST. Further, developed countries were not interested in including loss and damage within the ambit of GST as proposed by some developing countries mainly falling within the Alliance of Small and Island States or AOSIS group. Principally, India is not against exclusion of loss and damage in GST though the official stance on GST does not reflect it. Speaking on equity, India on Day 5 elaborated that it largely relates to the right of development and eradication of poverty. It said, “We need to understand how climate change has a bearing on equitable access to sustainable development.” Stressing on the principle of common but differentiated responsibilities, India said that common responsibilities are reflected in the submissions of Nationally Determined Contributions or NDCs by all Parties. However, differentiation in responsibilities should also be reflected. Its views were welcomed and endorsed by Brazil, speaking on behalf of Brazil, Uruguay and Argentina. There is still much work and discussions that would be involved to discuss sources of input, modalities, the actors involved, operationalisation of equity, the issue of linkages, output and how it would help in raising ambition of the Parties. On all agenda items falling under the Adhoc working group on the Paris Agreement or APA, developing countries, represented by G-77 and China, put forth at the contact group meeting that issues central to the developing countries were being given imbalanced treatment, lesser time and different methodological approaches. Developing countries pressed for equal treatment of mitigation and adaptation issues, and that the balance of treatment of transparency of action and transparency of support and the linkages between actions and support need to be recognized. 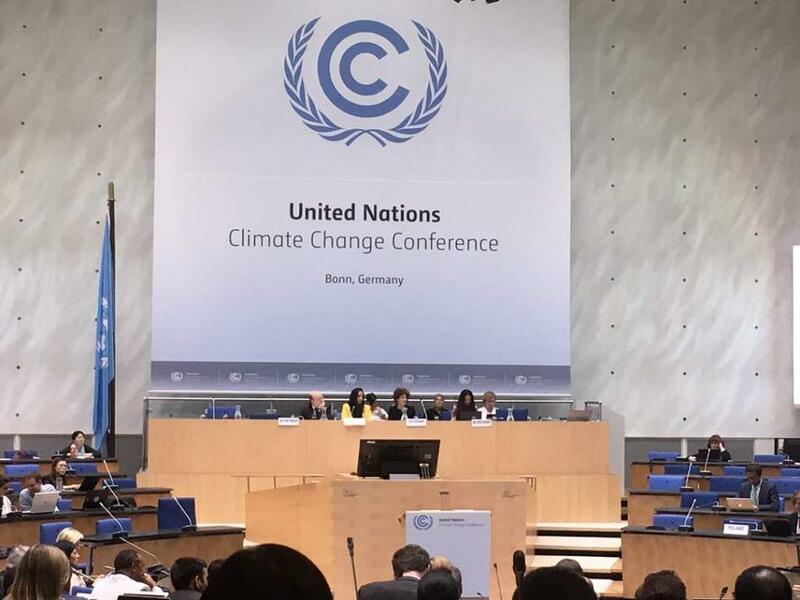 They argued that the developed countries were re-interpreting the language of the UNFCCC to their interests and convenience.